The APL Million has broken all the records! Home / Uncategorized / The APL Million has broken all the records! Well the dust has settled on the 2019 APL Million and we couldn’t be happier! 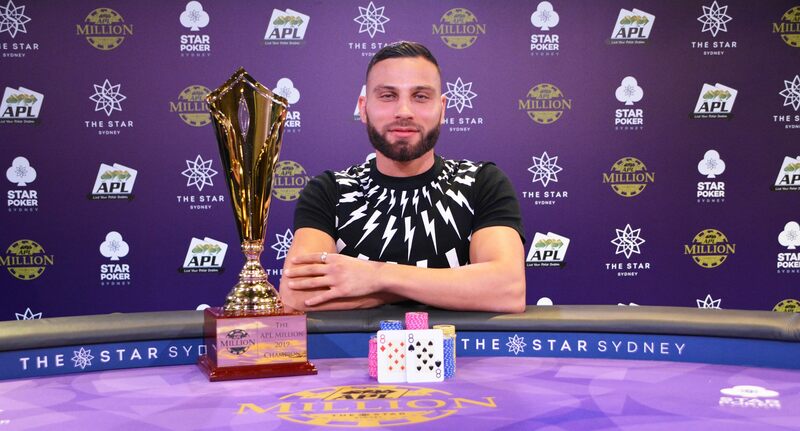 The APL Million saw qualifiers from all over Australian converge on The Star Sydney’s Poker room in early March. 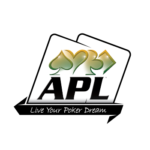 The APL Million is the marquee event of the APL Million Series, which saw 3,727 players compete in ten events for a total of $2,797,620 in cash! The 2019 APL Million was the biggest league based tournament in poker history, with 1,294 players competing for a $1,617,500 prize pool. In the end it was Huss Hassan, who edged out fellow Sydneysider Peter Curtin for the win. Huss walked away with a whopping $300,000 in cash, while Peter was enjoyed a $175,000 consolation prize. This was Huss’s second major at an APL event, after the took out the APL Main Event in Melbourne in 2015. 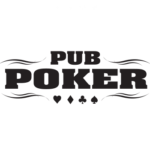 We were thrilled to see the strength of poker and the enjoyment on the faces of our players. We also want to thank all our venues who, along with our players, make events like this possible. We’re looking to continue the momentum from this event so keep your eyes peeled for more announcements this year. 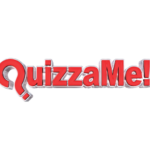 In other news our QuizzaMe themed events are proving wildly popular. Mawson Lakes Hotel in South Australia have sold out their Friends event and All Season Bendigo already have 337 tickets sold to their Harry Potter event. We take care of the ticketing for these events so venues with capacities of over 80 can run a cost neutral event which does wonders for bar and bistro takings. 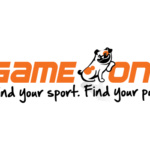 Sportspick 2019 has kicked off and our new and improved Sportspick GameZone is helping sports bars boost engagement and promote their live sports broadcasts. NRL and AFL comps are still open for new members, who will simply start with the defaulted away team winners. Keep an eye out for more in coming weeks! 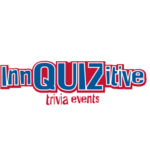 Time to plan your footy tipping competition! Brayden is the CEO of Full House Group and is a specialist in creating, establishing and implementing entertainment products and services that help Clubs, Pubs and Hotels become the social hub of their community. A generalist by design with experience across all key functions of sales, marketing, finance, technology and operations. He has an insatiable desire for learning and high achievement and consumes all available content on the subject of business. Brayden thrives on the energy of growing and improving business, striving for excellence and leading teams to successful outcomes. Full House Group is Australia’s number one supplier of premium events for the hospitality industry. © Copyright 2017. All Rights Reserved, Full House Group.